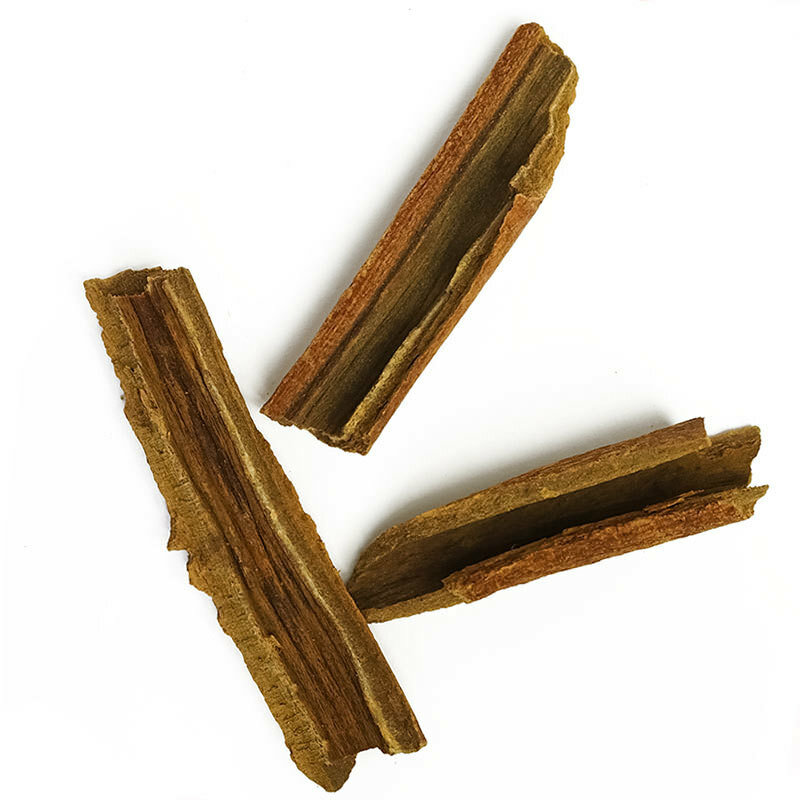 Cassia Buds offer a whole new way to experience cinnamon flavor. These buds are actually the unopened flowers of the cassia tree, mistakenly called cinnamon in North America. 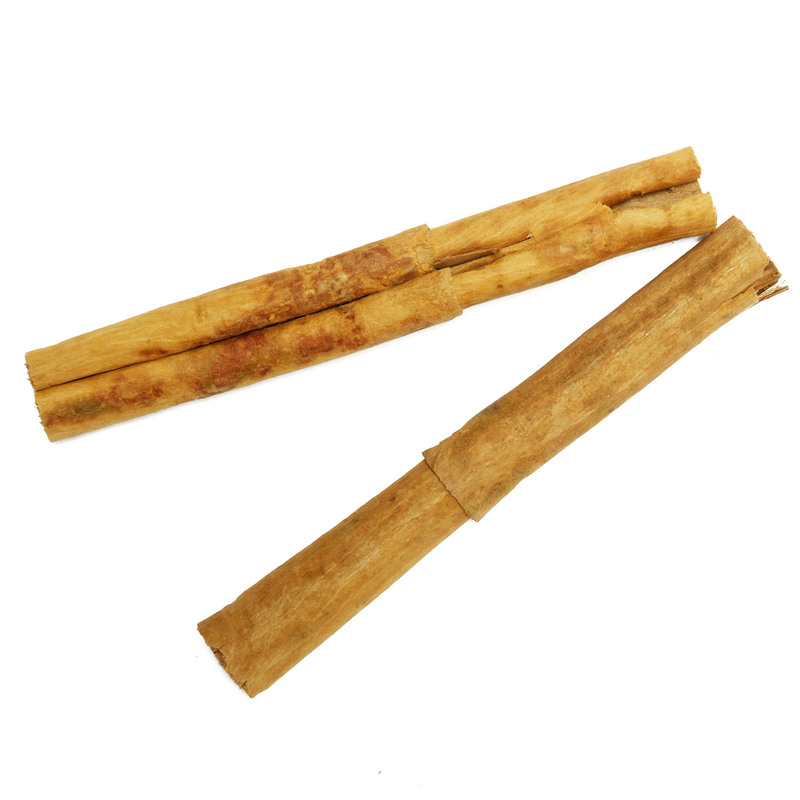 They are mild and delicate while still offering the distinctive sweetness associated with fine cinnamon. 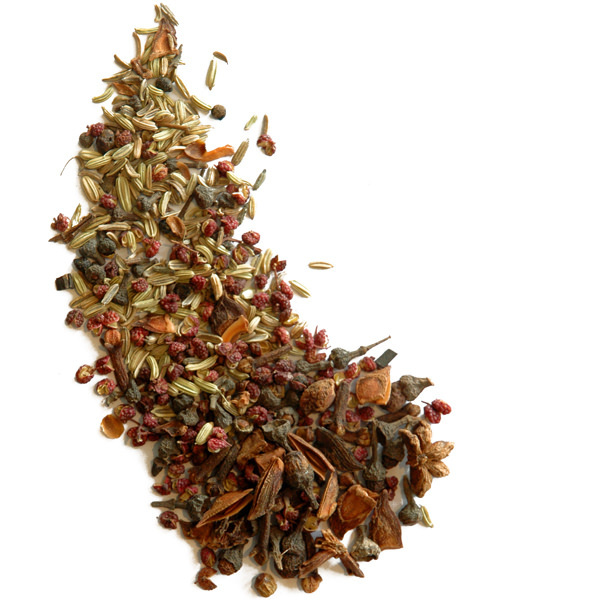 When a subtle flavor of cassia or cinnamon is sought, cassia buds are the answer. These versatile Cassia Buds are also ideal in curries, poached fruit dishes and apple desserts. They’re the secret ingredient to better pickles, chutneys and ketchups. 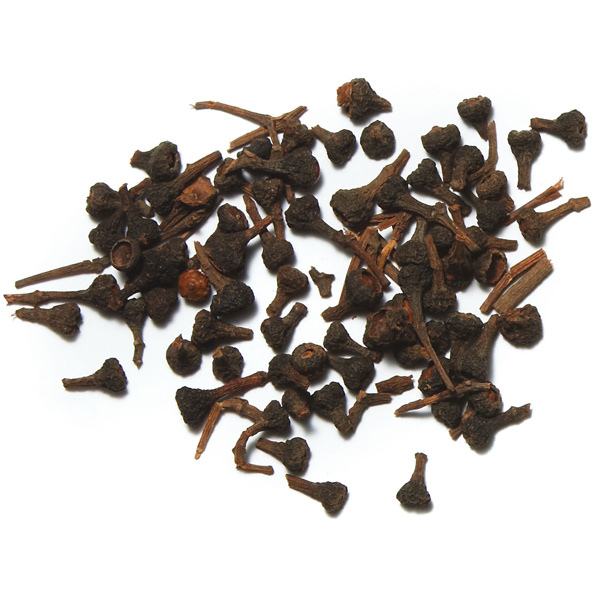 We use Cassia Buds in our Chinese Five Spice, Singapore curry, Silk Road Blend, Ras el Hanout and Ketchup spices. , Singapore curry, Silk Road Blend, Ras el Hanout and Ketchup spices.